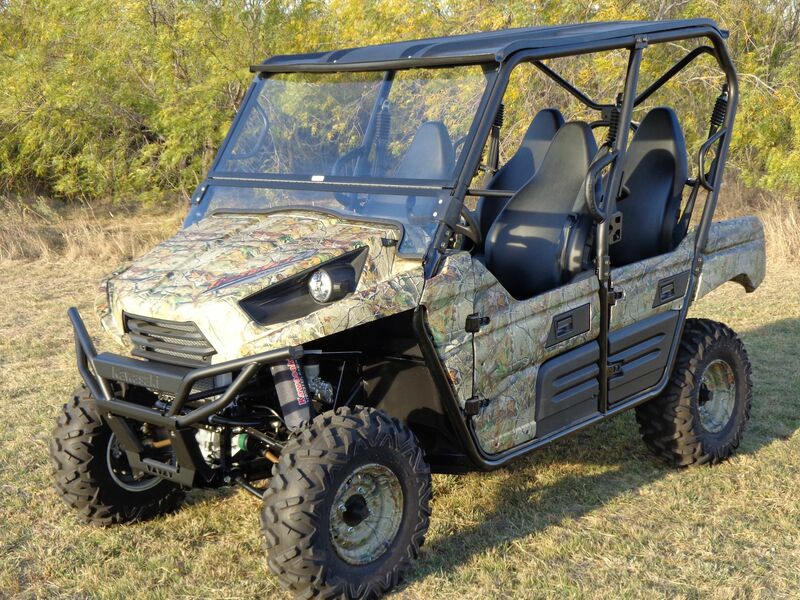 Introducing our all-new Kawasaki Teryx Windshield for the 2016 Model Teryx! 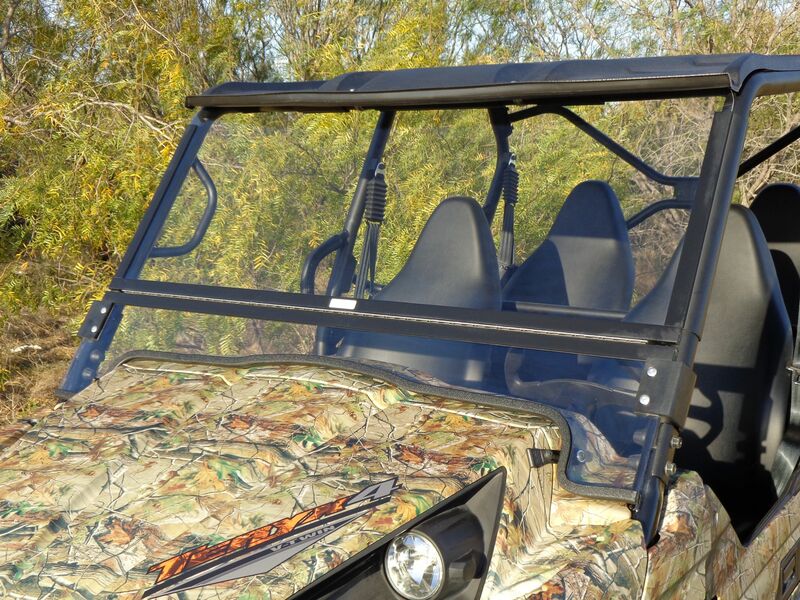 Our Teryx windshield is designed to fit on ALL Teryx 2016 model machines. 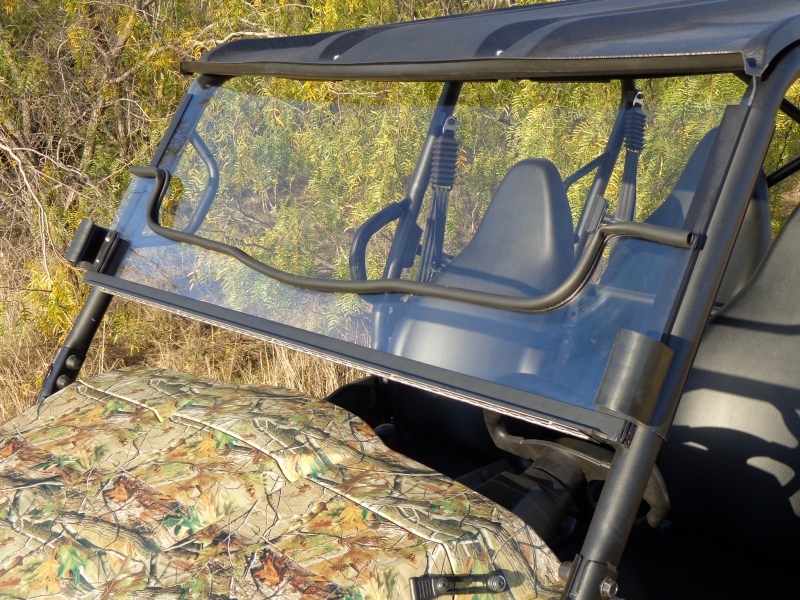 We do not sell ‘universally fitting’ windshields, like you may see advertised. Our windshield is computer-designed to specifically fit these machines, perfectly.